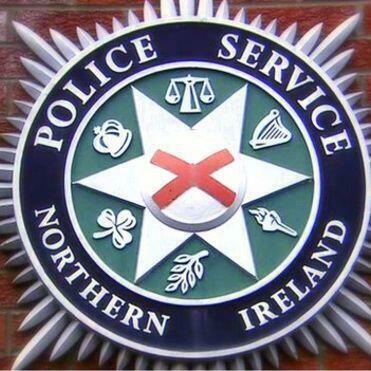 For the first time ever, the PSNI is to hold a number of recruitment events for members of the LGBT community. Three information evenings will be held early next month. The aim is to employ 300 new officers by the end of March next year. With the move has been welcomed by gay, lesbian and trans support groups. Stephen discusses with Sammy Morrison from the TUV and Gavin Boyd from the Rainbow Project.